I had been wanting to try one of these since the first time I had heard of them because I hate when bugs get in the house and torment me. 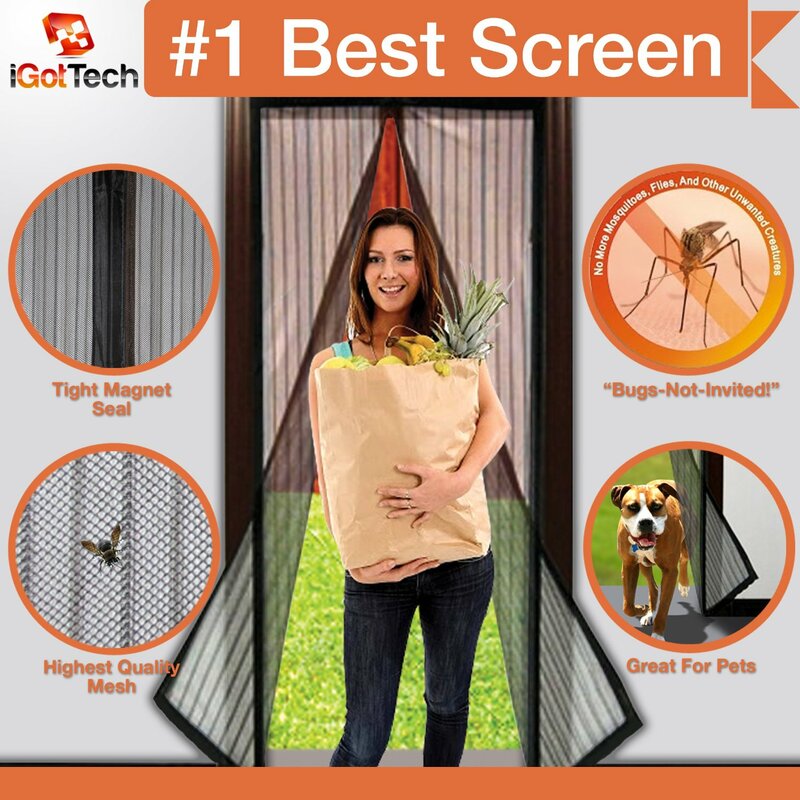 This is made of a sturdy mesh material with magnets in the edge that close them quickly behind you so that it keeps the bugs out. 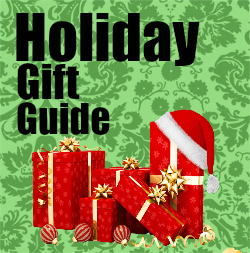 Putting it up does take 2 people to apply to your home. Also it requires a bit of measuring that I recommend doing so before purchasing as it may be too big or too small for your door. be 34"x82" or Smaller. It also works best with sliding doors as with a screen door gets in the way of this product and makes use near impossible. If you were looking at getting rid of your back screen door completely this would be a perfect way to keep the bugs out and allow you to walk through without having to drop everything you may be carrying to open the screen door, thus eliminating the hassle.This will also work for you if your door opens inwards and not outwards like mine do. This ended up being a hassle since our door opens out and gets caught in the mesh. The Old Man got frustrated with it as it was more in the way than it helped with the way our house is so it quickly came down. Removal was more simple than putting it up as it only took one person to take down compared to the 2 it took to put up. It left no damage to the doorway and you couldn't tell we had it up once it was gone. 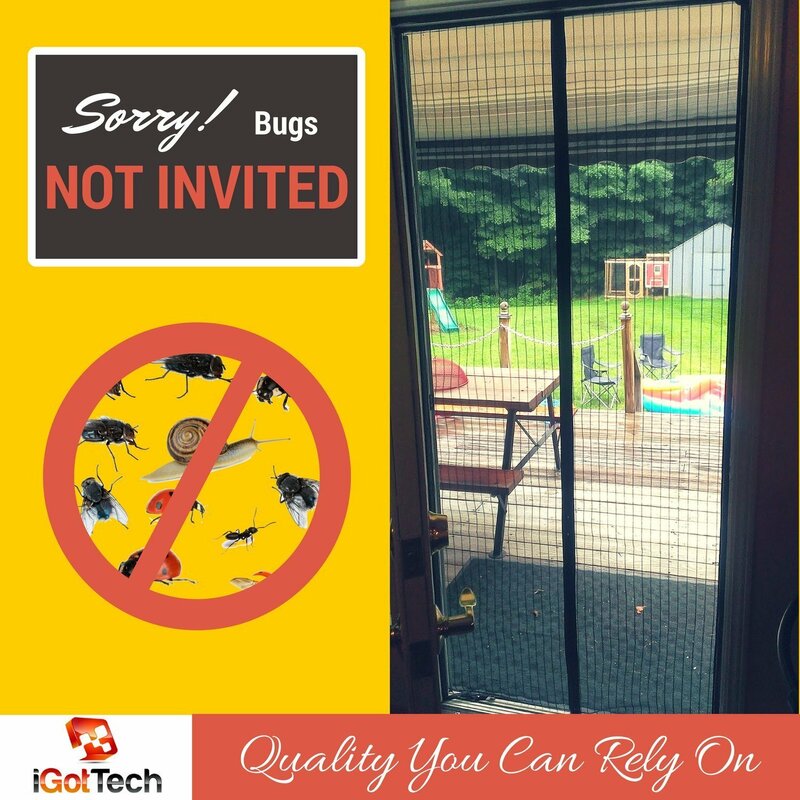 So if you have a sliding door or a door that opens inwards this Magnetic Screen door would work for you and help to keep unwanted visitors away.